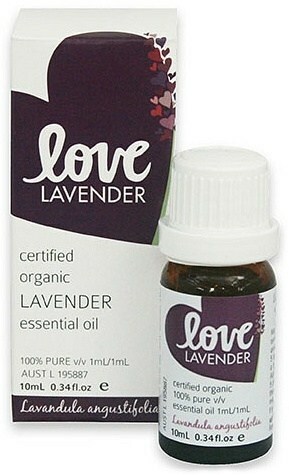 Made from lavender grown in Bulgaria’s Rose Valley, Love Lavender’s Certified Organic lavender essential oil is the only one to have been approved for therapeutic use by the Australian Therapeutic Goods Administration. The pure, undiluted oil of lavender is one of the most widely used in aromatherapy for its potent stress relief and skin soothing effects, and this is the finest lavender essential oil there is. 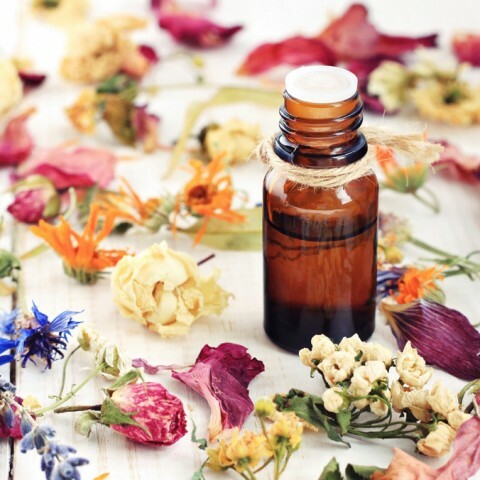 For a relaxing aromatherapy session, pop five drops is all you need in a bath or floated on water in an oil burner. For skin treatment in the event of irritation, inflammation, sunburn or other minor burns, add one part lavender oil to nine parts vegetable oil and apply topically.